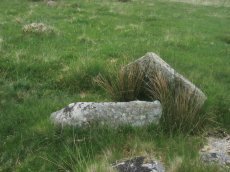 Notes: The site is believed to have been destroyed many years ago Bray 1879 (included in listing as 130 in Grinsell list). 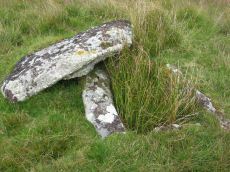 Grinsell LYDFORD 46. 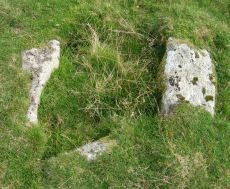 Area is covered in Butler Vol 2 Map 29. 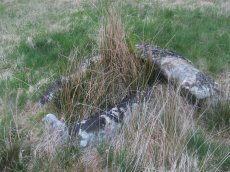 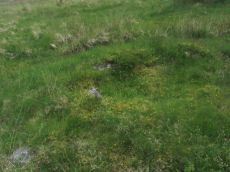 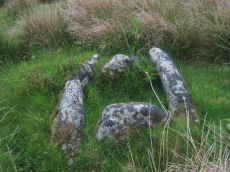 "The remains of a cist surrounded by a rough pavement was examined by Mr Bray in September 1832 'two or three minutes walk north east of Beardown House' (at SX 604 754). 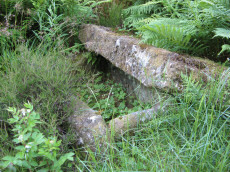 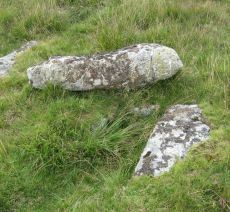 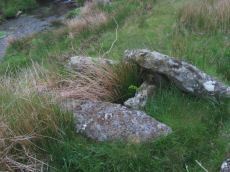 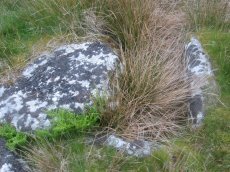 Three stones of a four foot long cist stood six inches above ground level. 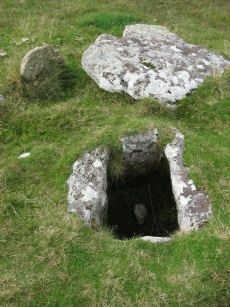 A small piece of coarse pottery was found inside."